PICK YOUR OWN PUMPKIN THIS HALLOWEEN! Many local farms offer u-pick pumpkin patches. 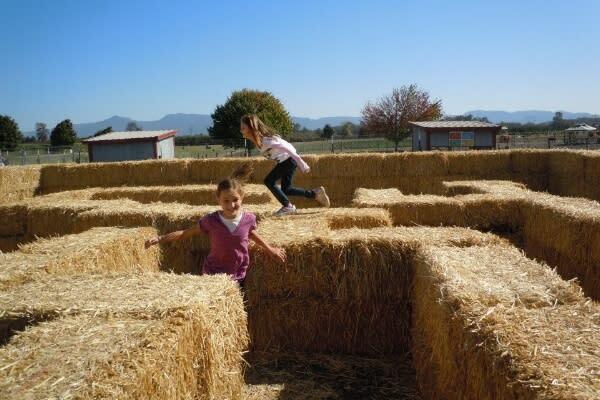 Some farms even host season-long harvest festivals complete with corn mazes; apple cider; petting zoos and train, tractor or hayrides. 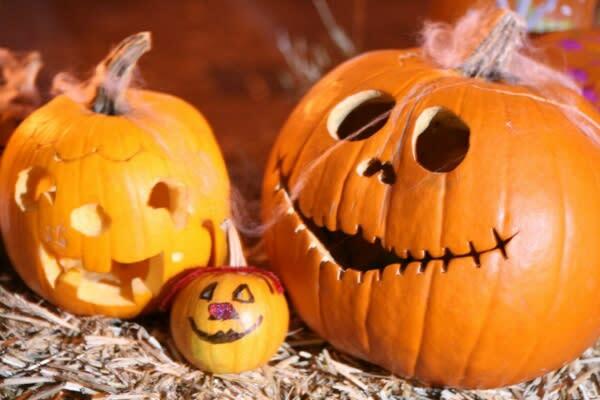 So grab your boots and go pick the perfect pumpkin for your Halloween jack-o-lantern. Learn how to carve pumpkins and build scarecrows at a special Mount Pisgah Arboretum workshop or watch a professional create masterful carvings of giant pumpkins at the Fifth Street Public Market. The Heceta Head Lighthouse Bed and Breakfast has tantalizing lore retold by locals and if you are brave enough, it&apos;s a charming and genteel Halloween overnight. But a better bet for getting spooked is the haunted hayride past the 1910 Tomseth House in Dorris Ranch. The nighttime ramble through the filbert orchard is chock-full of zombies, ghosts, mummies and historic figures eager to reach out and touch you. Or add some milder excitement to a lovely, leafy autumn hike! Nearby Nature features an annual children&apos;s haunted hike in Alton Baker Park, spotlighting nighttime critters from moths to bats. 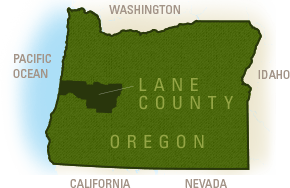 Meander a Jack-o&apos;lantern-lined hiking trail at the height of Oregon&apos;s fall foliage. On October 31, regional shopping districts, indoor malls, community centers and city programs commonly coordinate safer trick or treating environments for children. Popular destinations include Fifth Street Public Market and Valley River Center. 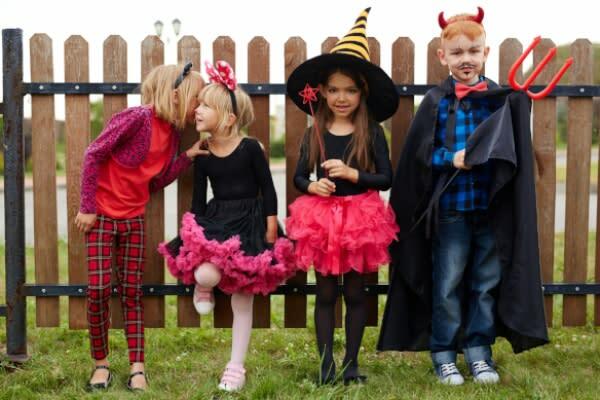 Kids can collect candy, enjoy Halloween decorations, participate in costume contests or watch pumpkin carving.